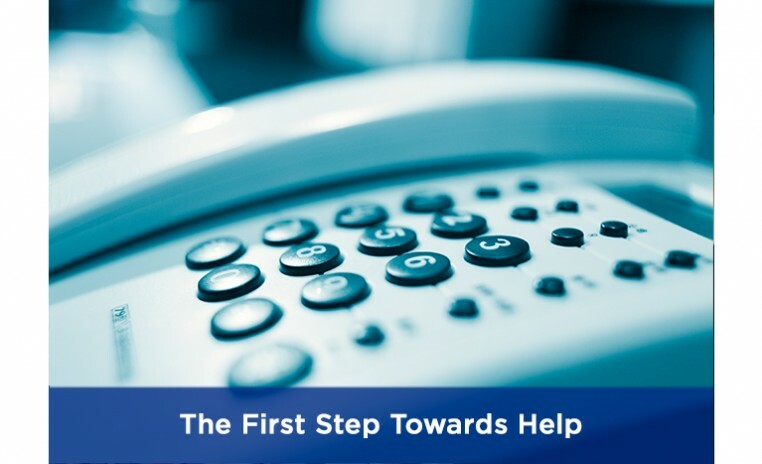 The first step is your call to the Helpline 949.435.3460​, where you will receive information, referral and consultation. The JFFS Helpline is open during business hours, Monday - Thursday: 9:00 a.m. - 4:30 p.m., and Fridays 9:00 a.m. - 1:00 p.m. Through the JFFS Helpline, you will be connected to the services and programs that meet your needs.